There are week ends in which there are so many things to do and see that is necessary to make choices. 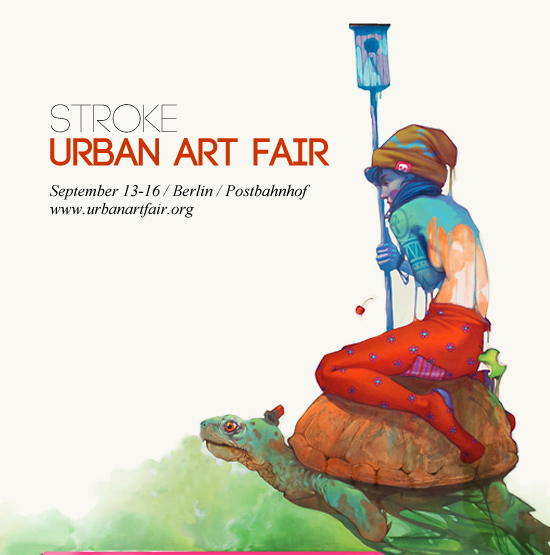 It is already the 7th edition of this annual meeting with the unexpected forms and colors of street art. Partecipants come from all over the world and there will be also a special section dedicated to Anime culture. Despite the massive sponsoring of this event (Citroen is the biggest sponsor) the ticket for this exhibition costs 10€. You will find all the information and a small preview of the event on the Website of Stroke. Also this year the "night of open Atelier" takes place in east Berlin, showing the work of several local artists and students ( from children to high school students). 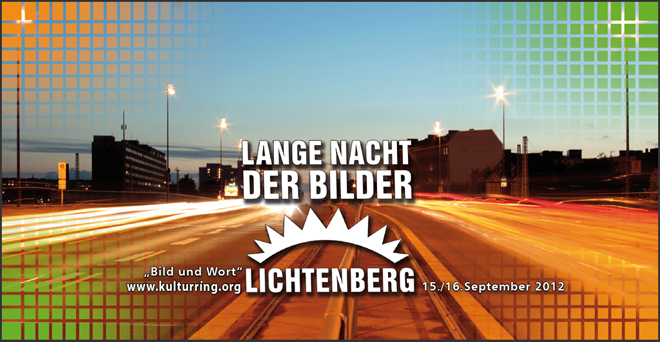 The theme of this year is "Bild und Wort" (Picture and word), exploring the bond between literature and visual art. Once again it will be possible to visit the artists' ateliers and speak with them, there are photo exhibitions, puppets shows, concerts, etc. Being the offer so huge, there are several different "paths" to follow suggested in the brochure. The event is organized by the Kulturring e. V. in Berlin.